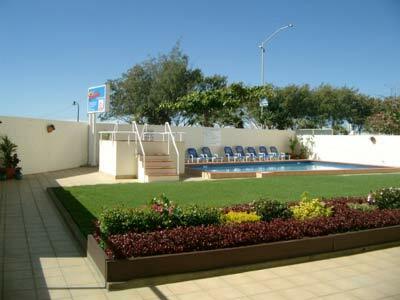 Check Out Our Wonderful Beachside Apartments! A pictures worth a thousand words – so we must have a lot of words! Before you book, have a sneak peek around our apartments. 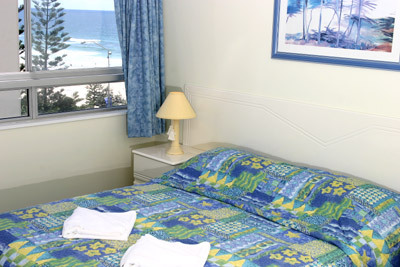 All our Surfers Paradise apartments have one bedroom with a queen bed. 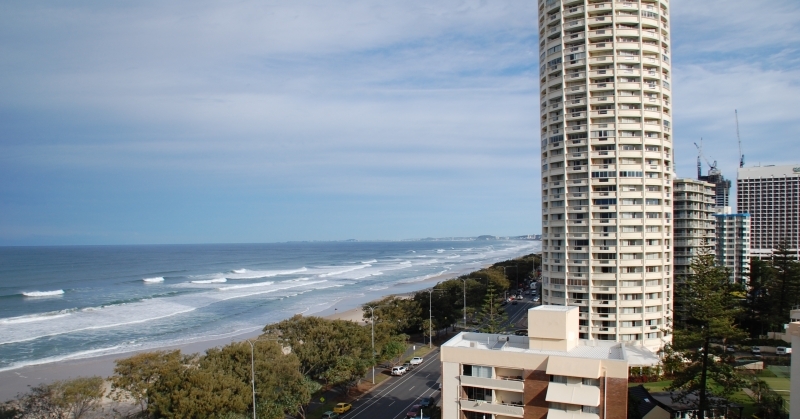 The Pacific Ocean is visible from every single one of our apartments – there are some amazing views to be had! We also offer fully equipped kitchens with separate dining areas in our cheap Surfers Paradise accommodation, for those times when you don’t feel like going out. And don’t forget our heated swimming pool – perfect for those cooler days or when you don’t feel like heading to the beach (which is just across the road, by the way).